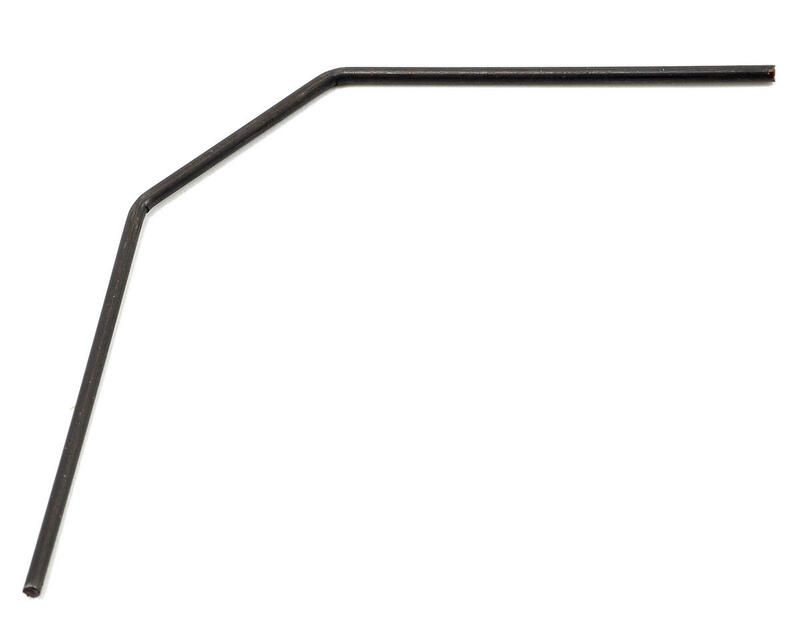 This is an optional XRAY 2.0mm Anti-Roll Bar. This bar can be used in the front or rear of the vehicle and is thicker/harder than the stock 1.2mm bar included with the XB4. 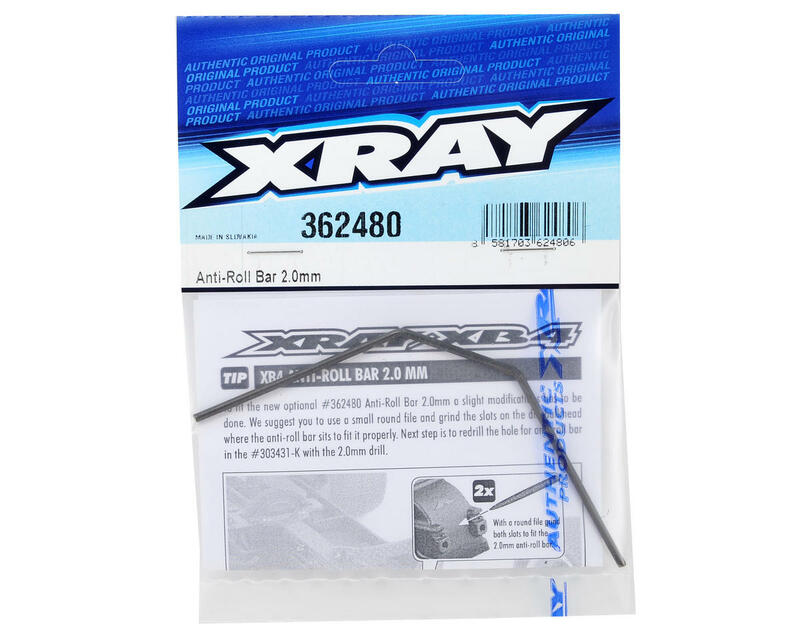 XRAY anti-roll bars are manufactured from special spring steel material and are used to stabilize the car. Both the front and rear bars are mounted to the differential cases and can be easily adjusted via linkages. The bars are laser engraved for easy identification and are available in different sizes for fine-tuning options. does not fit the front of the xt2, only the rear. Product quality is good, but description is misleading. Maybe it fits the front of the xb2, I dont know.